Wim Peters is a prime grower of plum tomatoes. However, in the winter, it was previously impossible for him to grow tomatoes. Instead, he had to import lesser quality product from Spain. 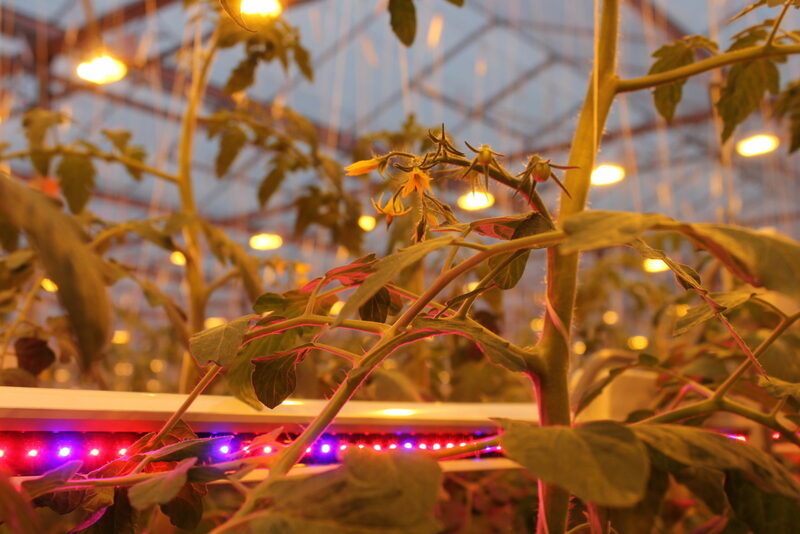 Could LED greenhouse lights help him grow quality crops all year round? 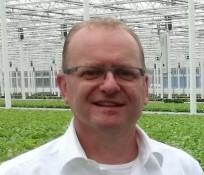 The right greenhouse environment could help Wim Peters to grow premium tomatoes even in winter. Working in close consultation with Philips, Codema installed a combination of HPS lighting with Philips GreenPower 600 W lamps and Philips GreenPower LED interlighting. 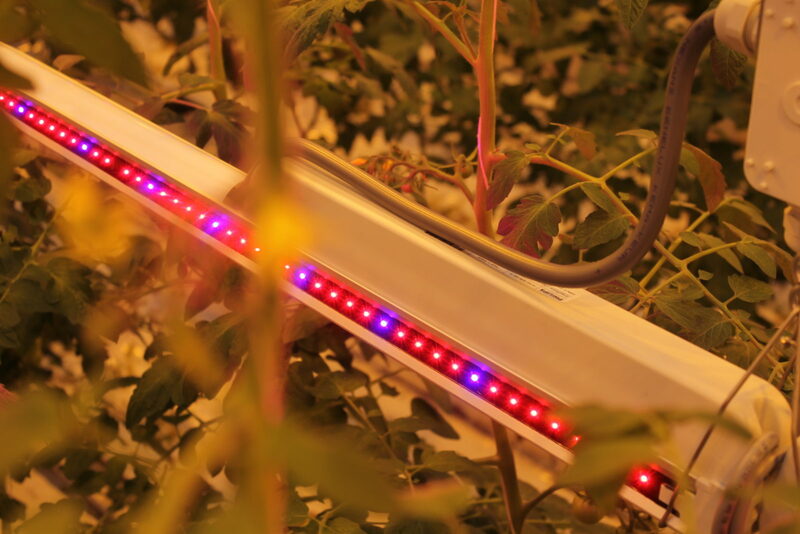 The HPS lighting provides heat and light, and the LED modules provide optimal interlighting for efficient growth. 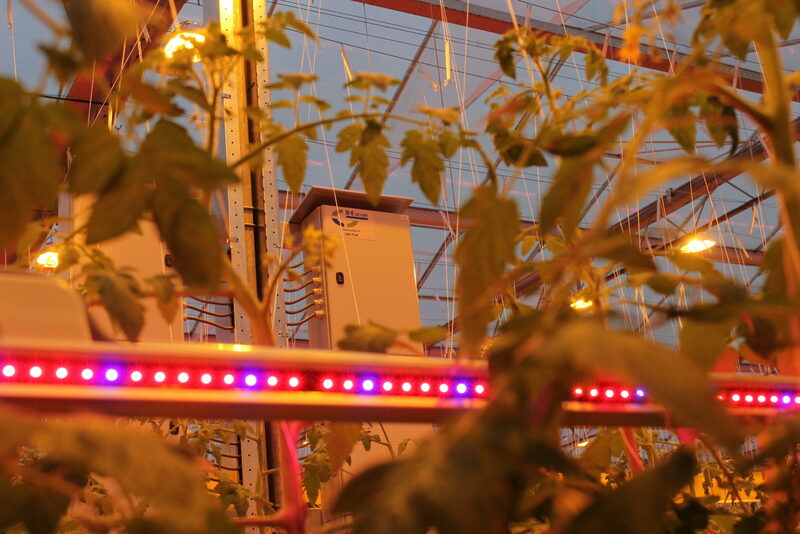 “The hybrid system offers a perfect combination, giving us maximum control to create the best possible conditions for the plants” says Wim Peters. 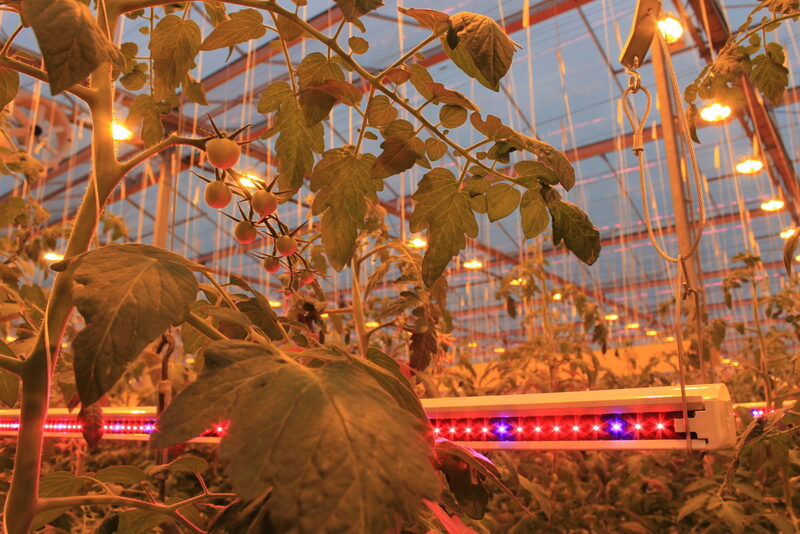 Wim Peters originally aimed for the energy costs to be reduced to one euro per m2 through the LED greenhouse lights. After using the system for a few months, he is delighted to find that the savings are going to be even greater.